Throughout the market season, many of our vendors take a brave leap into television fame, promoting their own products as well as our amazing winter farmers’ market. Did you catch Nannie’s Canning Pantry and The Soup Guy on WMUR’s Cooks Corner recently? Curtis Gould (aka The Soup Guy) appeared on Cooks Corner earlier in the season, preparing a yummy cream of mushroom and spinach soup. 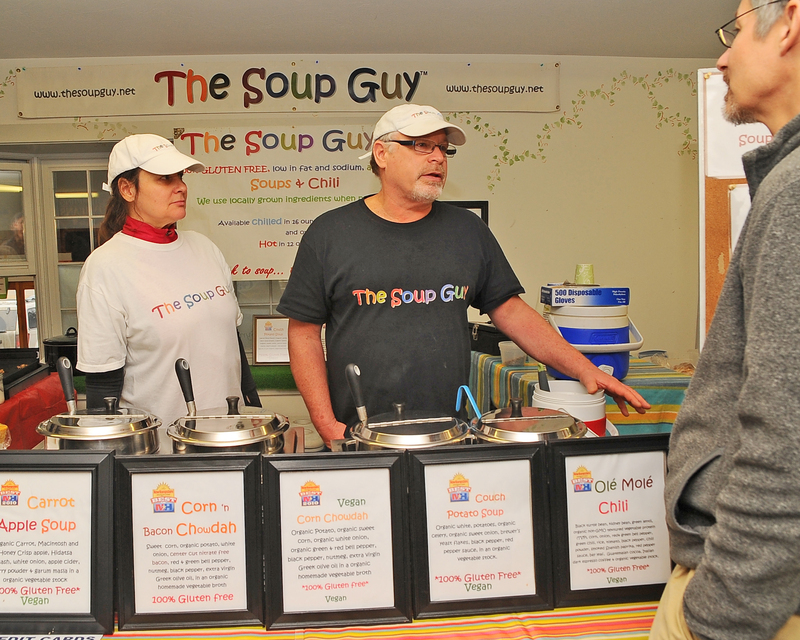 Curtis incorporates as many locally grown products as possible in his gluten-free/vegan soups, which are available hot (or frozen to take home) at the market. You’ll find the recipe for the soup featured in his Cooks Corner appearance right along with the video on the WMUR website. We love our vendors! Each and every one of them have a wealth of information to share, not only about their products, but ideas for preparing delicious food at home. So, don’t be shy with your questions—they love to share info. 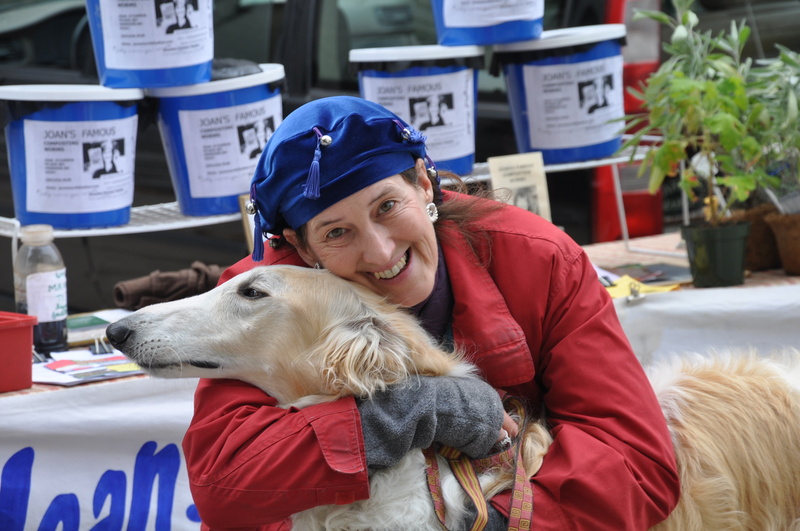 The Tilton Winter Farmers’ Market will be open every Saturday, from 10 to 2. See you at the market!